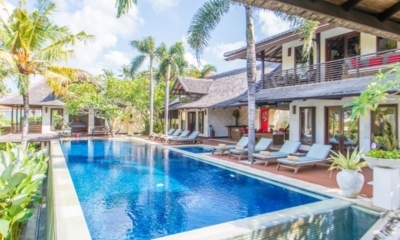 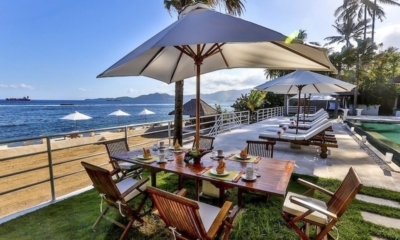 Elegant designer villa looking over picturesque rice fields, moments from a secluded beach. 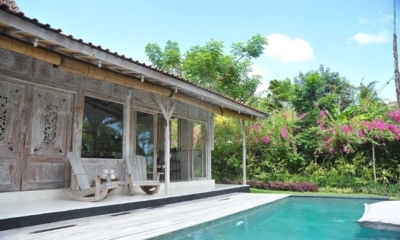 Atas Awan Villa is a rustic tropical hideaway looking over rice fields in spiritual Ubud. 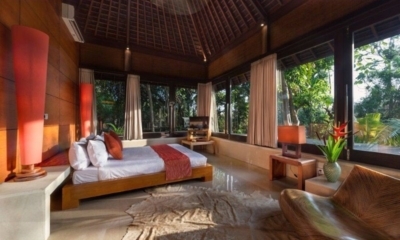 Adventures in Bali start in your Santai Beach House with excellent inclusions. 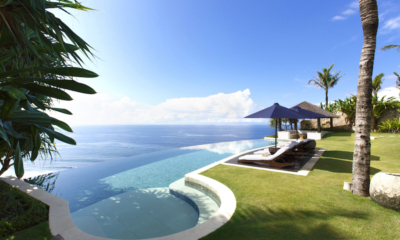 Make your next holiday just perfect. 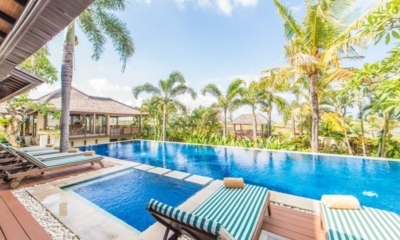 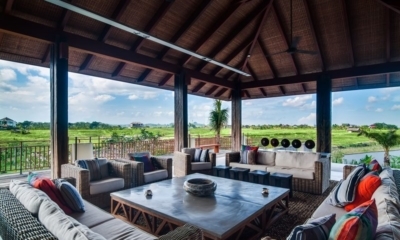 Beautiful tropical villa with a shallow kids pool and rice paddy views in trendy Canggu. 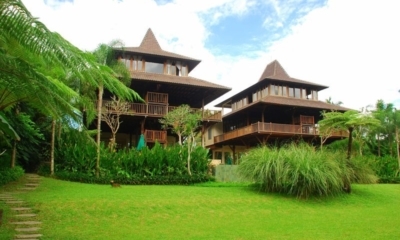 Adventures in Bali start in your Umah Tenang with excellent inclusions. 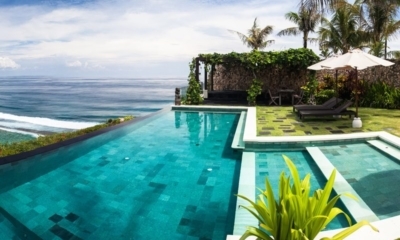 Make your next holiday just perfect. 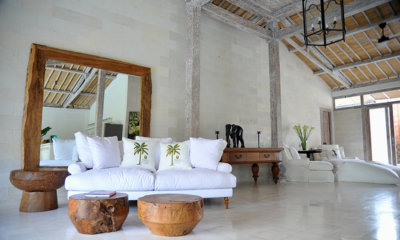 A luxurious bohemian retreat with luminous white design in central Seminyak. 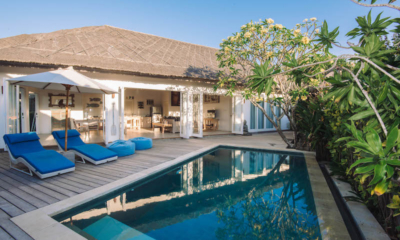 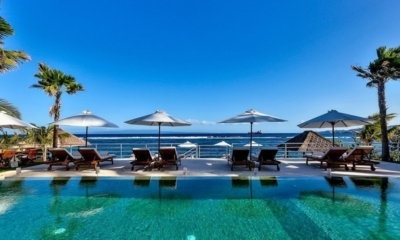 Villa Cendrawasih is a luxe white villa located moments from the best beach clubs in Bali. 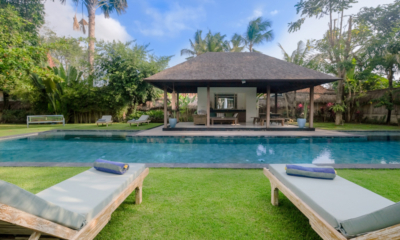 Enjoy classic tropical living and rice paddy views, hidden in the trendy heart of Canggu. 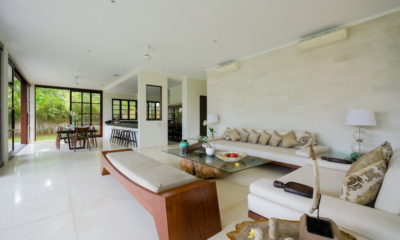 A hip modern tropical villa with gorgeous bathrooms located 150 metres from the beach. 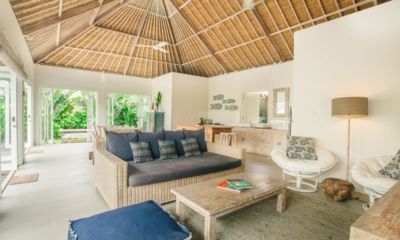 A relaxed Balinese villa built right on the water, allowing guests to snorkel right out front. 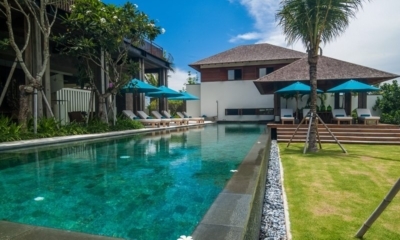 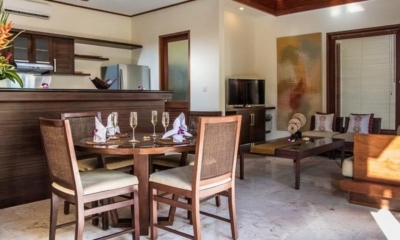 Luminous luxury villa offering lush tropical living and privacy in the heart of Seminyak. 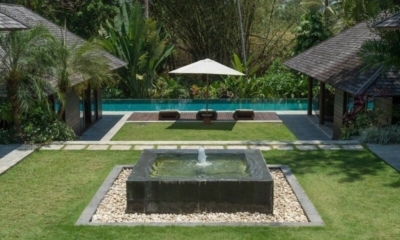 A stylish mix of Balinese style and modern edge, with a zero edge pool and lush river views.